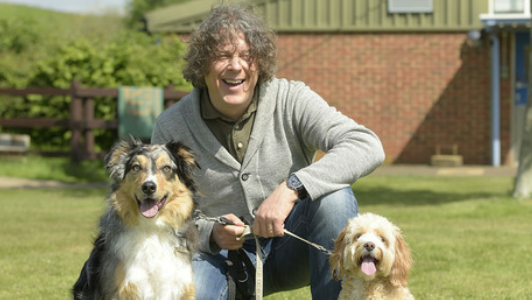 This documentary series, hosted by Alan Davies, follows a number of amazing RSPCA Inspectors within the UK as they investigate reports of cruelty to dogs, and take some serious action. These inspiring people are passionate and hardworking, and in some of the circumstances they find themselves in – so angry with what they see you can hear the emotion in their voices. One of the puppies was a white German shepherd; however he was so dirty you couldn’t tell what colour he was. Once the puppies are rescued, we watch as they attend the dog spa where they get several showers, the correct treatment, and of course lots of love. All of the dogs are rehomed and one lucky pup finds his forever home on a farm – a far cry from his filthy start in life. We see the Inspectors supporting their local communities, and in this week’s episode we saw Anthony at the Charles Thompson Mission in Birkenhead. This charity provides a drop in centre supplying anything from food to blankets to people in need. Anthony has teamed up with them to help with pet supplies, free health checks and treatment. It is here he meets a gentleman who has a heart breaking decision to make. He is about to become homeless, and he doesn’t want to put his beloved dog, Duke, through the hardship of living on the streets. This is such an emotional moment and both Anthony and the Vet are in awe of this man’s courage – putting his dog’s welfare before his own wants and needs. After this heart wrenching decision, we see that Duke, now known as Doodles, has been rehomed and is a much loved member of a family, which is exactly what his owner wanted for him. We also get to catch up with William, who was handed in to one of the centres by two members of the public – or so they claimed. William had been starved, was suffering with several injuries and was on the brink of death. While the vets nursed him back to health, Molly turns detective and tracks down his owners who turned out to be the two people who were claiming to be the good Samaritans. They were given suspended jail sentences, a large fine and a lifetime ban on keeping animals. This series illustrates how varied, tough and rewarding a job as an RSPCA Inspector can be. 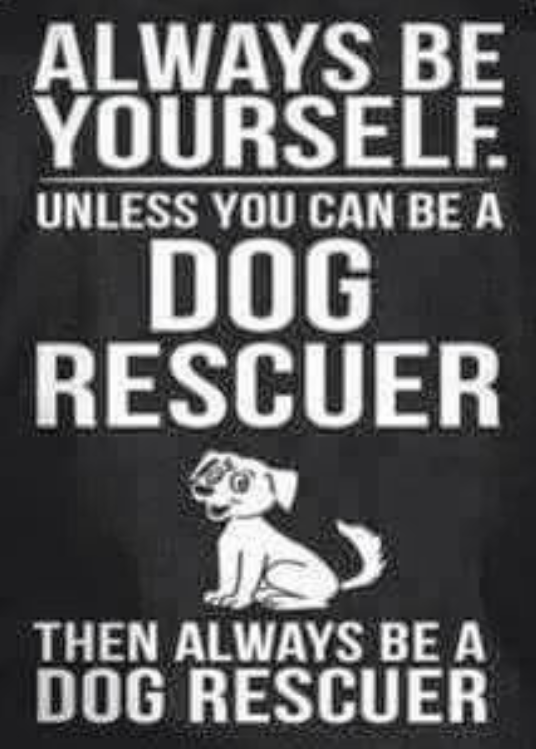 The great thing about it is that you see a happy ending for dogs that have been treated appallingly, and the kindness and compassion that humans are capable of. The bad thing is we see that some humans are capable of treating man’s best friend with anything other than the love, loyalty and respect they deserve. 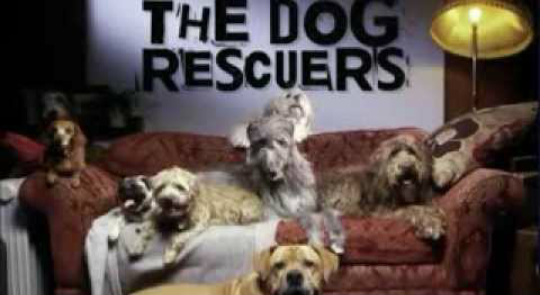 The Dog Rescuers is on Channel 5 on Tuesday’s at 8pm.